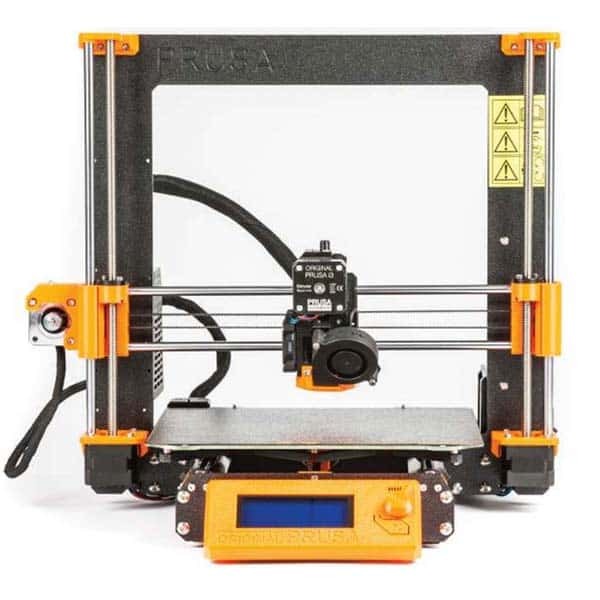 The Original Prusa i3 MK3 is a desktop 3D printer made by Prusa Research, formerly known as Prusa3D. Prusa Research is led by Josef Prusa, the original creator of the Prusa i3 3D printer model. 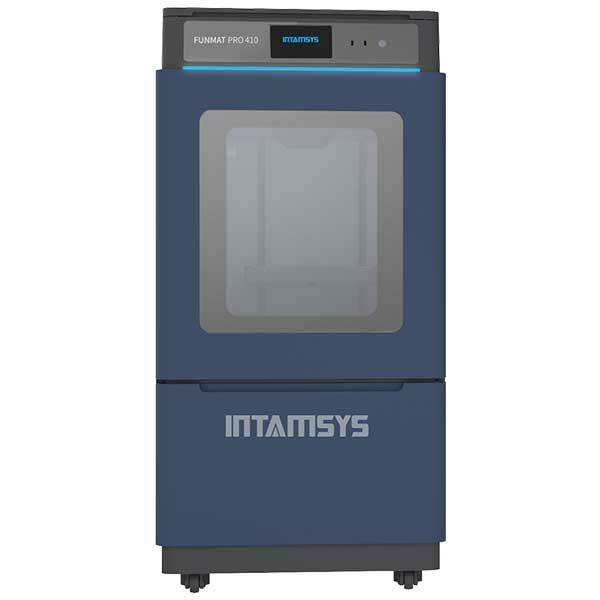 The previous version of this 3D printer is the Original Prusa i3 MK2, one of the top-rated machines on the market. 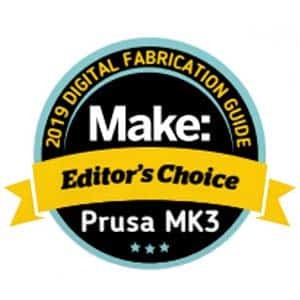 The MK2 won four awards, and with all its upgrades the MK3 is bound to encounter the same success. This workhorse 3D printer is faster, sturdier and more silent than the MK2. 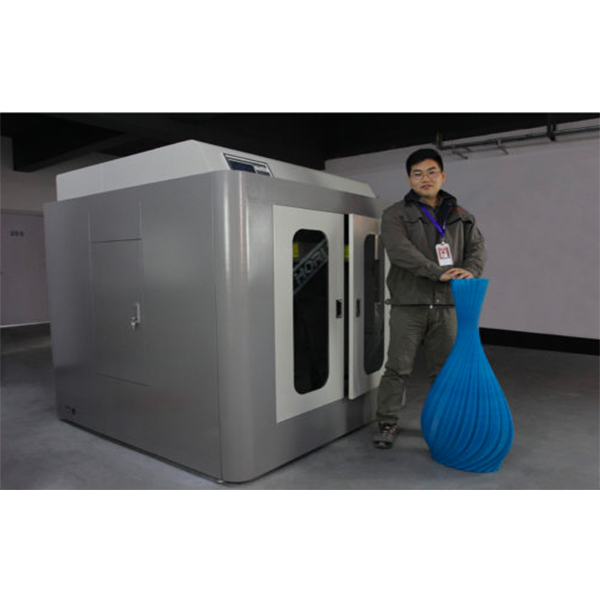 It offers radial cooling, for better 3D print quality. Prusa Research, in collaboration with Ultimachine, developed a new and more advanced motherboard- the EINSY RAMBo. It can monitor and detect blown fuses, a useful feature for debugging. Also, a Raspberry Pi Zero W can easily fit onto the motherboard for OctoPrint, allowing for SD card and Wi-Fi connectivity. 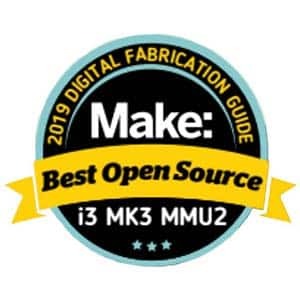 Furthermore, the Original Prusa i3 MK3 features Trinamic2130 drivers that allow the 3D printer to be more silent and to detect shifted layers (and fix it). For easy and quick 3D print removal. The flexible steel sheets have a PEI powder coating. The print bed can reach up to 100°C. Lets the user know when the filament is running out and pauses the 3D print. Detects filament jams and stops the 3D printing process. Power panic: if there is a power outage, the MK3 will go back to where it last left off when the power is back. This feature works without batteries. Sensing fans and Noctua: for more silence when 3D printing. Also, cooling from both sides of the extruder increases the 3D printer’s overhang performance. New Y axis: gives the 3D printer a smoother look and a sturdier frame. Bondtech extruder: dual gears ensure a reliable grip on the filament to prevent filament from slipping. The extruder can reach up to 300°C. The manufacturer price of the Original Prusa i3 MK3 is $999. This 3D printer is also available as a DIY kit for $749. 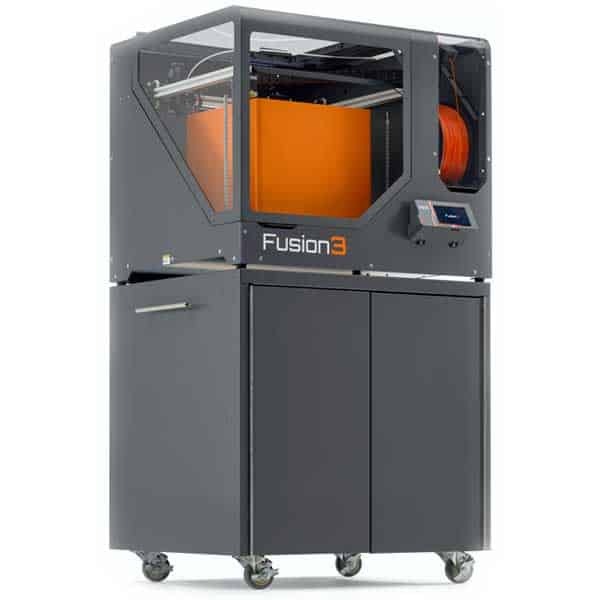 A newer version of this 3D printer exists, the Prusa i3 MK3S. 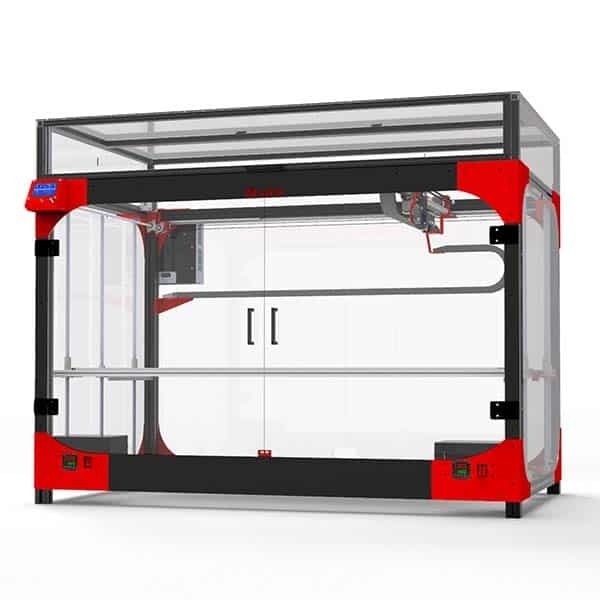 Prusa Research also manufactures a resin 3D printer, the Prusa Research Original Prusa SL1. Discover more 3D printers with our 3D printer comparison engine.